This article is 582 days old. 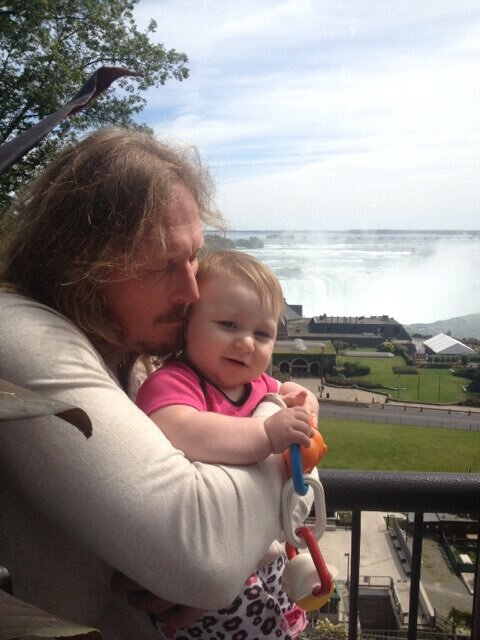 Windsor Police have located a missing Windsor man and his infant daughter. Police and the family has said they were concerned for the well-being of the child and Donald Breedon. They were located at 10:20am.